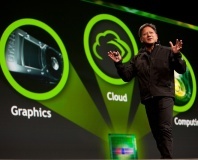 Brushes off Tegra's lack of mobile success. 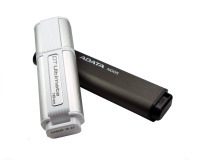 Speed up your flash drives: USB 3 Kingston Data Traveller 3 and ADATA N005 are tried and tested. 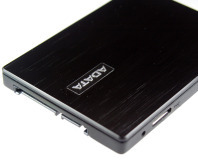 An internal Indilinx SSD with a USB 3 port: external storage has never been so fast! 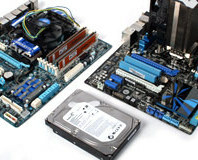 We add Seagate's latest Barracuda XT hard disk with new Gigabyte and Asus P55 motherboards featuring SATA 6Gbps to see what performance potential, if any, the latest SATA standard offers. Corsair's first foray into the chassis market drives a stake into the heart of the usual contenders and rips the market wide open. 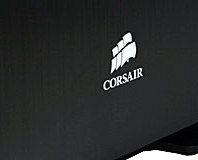 Is this our next upgrade, or has Corsair over-thought this matt black behemoth? 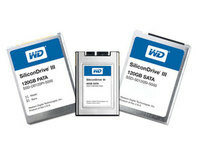 Western Digital has started shipping a new range of WD-branded SSDs following its acquisition of SiliconSystems in March 2009. 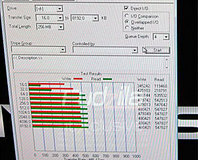 COMPUTEX 09: EVGA claims it'll continue testing SATA 6Gbps and won't use it until it knows it's worthwhile. 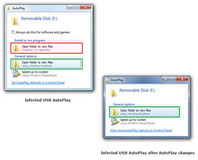 Microsoft reveals that it plans to disable AutoRun on writeable media, though CDs and DVDs will be unaffected. 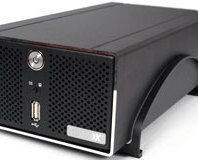 Toshiba says it's now sampling the world's first 32nm NAND flash memory, which will lead to higher density USB drives. It still costs almost £1,000, but the new MasterDrive RX SSD offers some interesting features like an internal RAID system to boost performance. 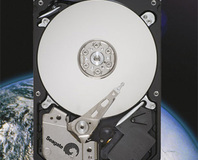 Seagate has admitted that a problem in the firmware of certain Barracuda and DiamondMax drives causes premature death - and has issued a fix. 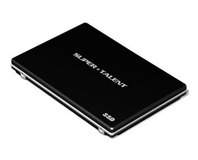 OCZ's next generation Vertex 2 SSD claims a whopping 550MB/s read and 480MB/s write! 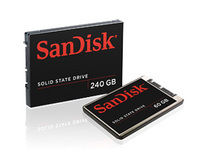 CES 2009: SanDisk has this morning announced its third generation family of solid state drives at CES. 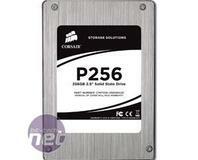 It claims they're the fastest MLC drives ever. CES 2009: Seagate has released its two-platter Barracuda 7200.12 1TB hard drive, pushing platter densities to a massive 500GB. 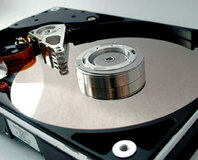 Solid State Drives might be speedy, but for most of us the traditional mechanical drive is still king. We take a look at Samsung's Spinpoint F1 1TB hard disk and see how it faces up against the competition. 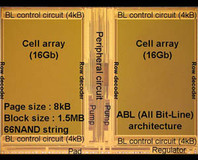 A 32GB flash drive the size of your finger that works at 90MB/s? OCZ's new Throttle seems to have the answer. IDF FALL 2008: You've read all the details on Intel's upcoming SSDs; now we've taken a pre-production X18-M 80GB SSD apart for you. 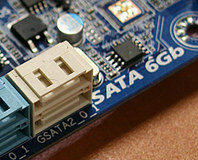 IDF FALL 2008: Intel has revealed that the first SSDs will be available very soon, with more to follow in the first quarter of 2009.